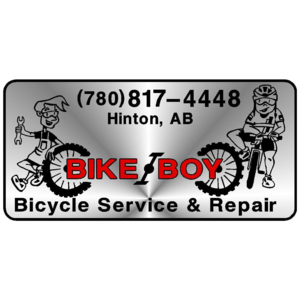 Wondering what all the fat bike excitement is about? Join HMBA at Maxwell and take one out for a spin. Try your skills at an obstacle course and earn fat biking bragging rights. 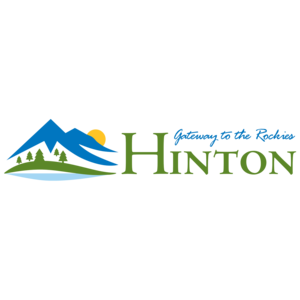 This event is part of the Hinton Winter Magic Festival. There will be a fire pit & music also! A post-demo ride is planned after the event (after 4pm) as well. Many participated in the fun teamed race in the 2015 winter event. Fat biking is definitely worth trying and so much fun!! Join us for an evening skate around Maxwell Lake where student decorated Lantern Bags will light your way.